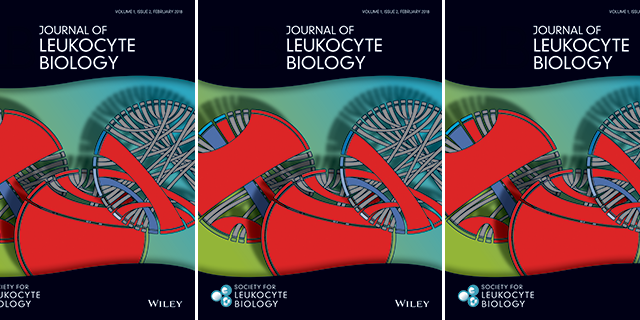 A special thanks to Sneha Sant, PhD student, for her sophisticated schematics of T cell receptors which adorn the cover of this issue of the Journal. Influenza epidemics can lead to severe illness, especially in the elderly. Using cutting-edge ex vivo single cell analysis, Professor Kedzierska’s team found that killer T cells directed at influenza viruses were greatly diminished in elderly individuals, and the selection of specific T cell receptors was perturbed with ageing. This study supports the development of new vaccination strategies to preserve the numbers of killer T cells and their optimal T cell receptor features in the elderly.